PEPTI-elastin assists in improving the elasticity and firmness of the skin specifically in areas of the face, neck, decollate, back of hands and arms. 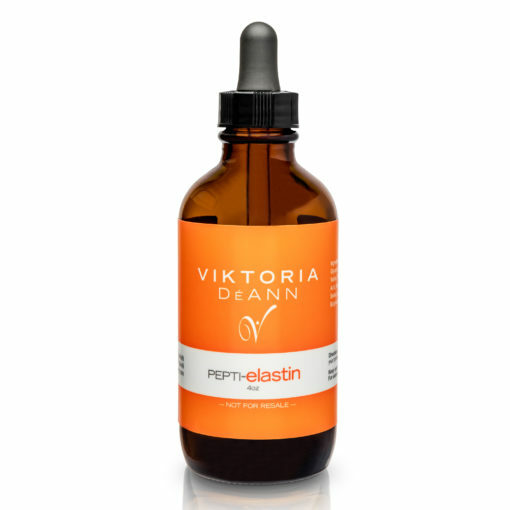 As the counterpart of collagen, elastin is essential for the skin’s resiliency and shapeliness. This unique peptide assists in improving the skin’s supportive structure to promote tighter and healthier-looking skin. 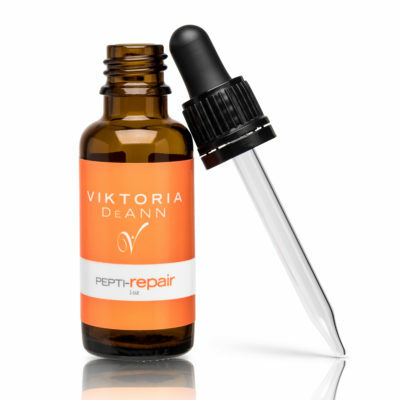 Use in combination with PEPTI pro-col for best results. Suggested use is twice a day at morning and night.